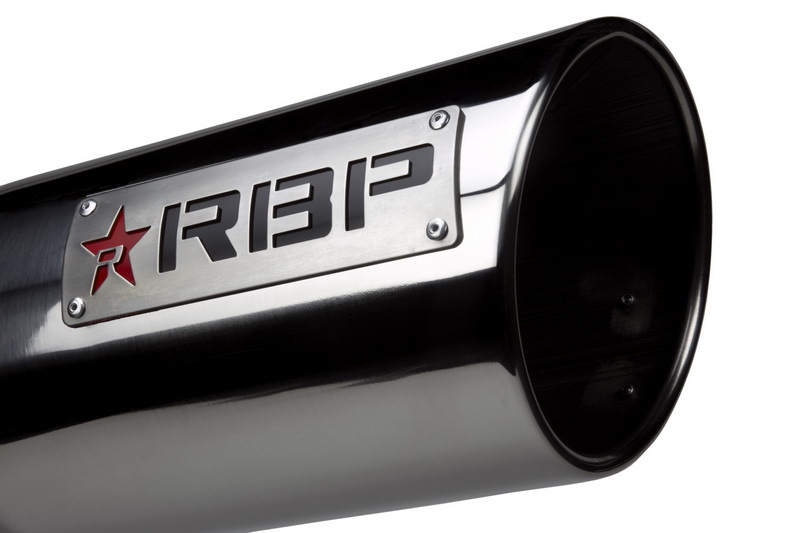 Trick out your tailpipes with RBP EX-1 Exhaust Tips. 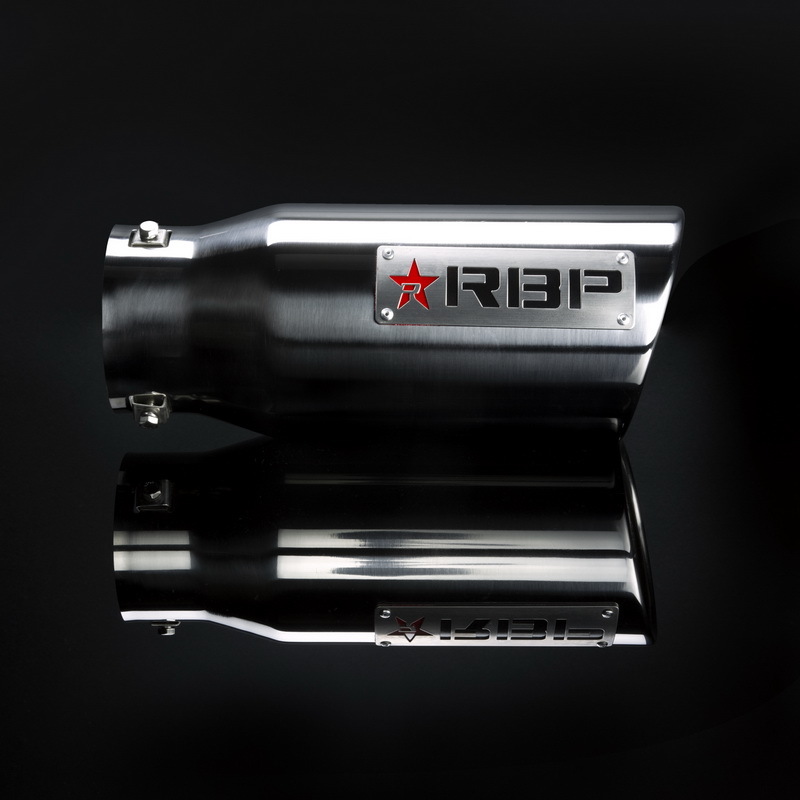 Designed to excite, RBP Exhaust Tips transform bare metal tailpipes into powerful statements of your unique style. 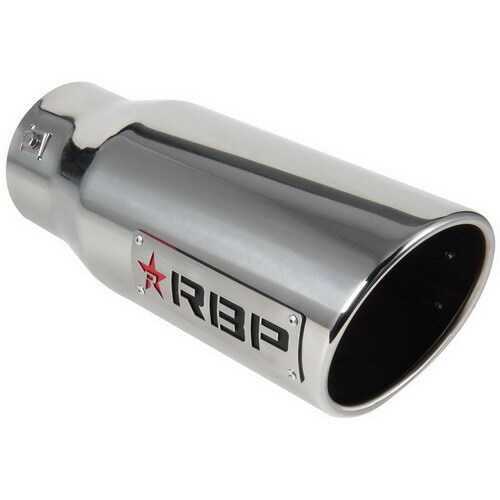 While RBP Exhaust Tips are made to get your adrenaline pumping, they're also built to last. 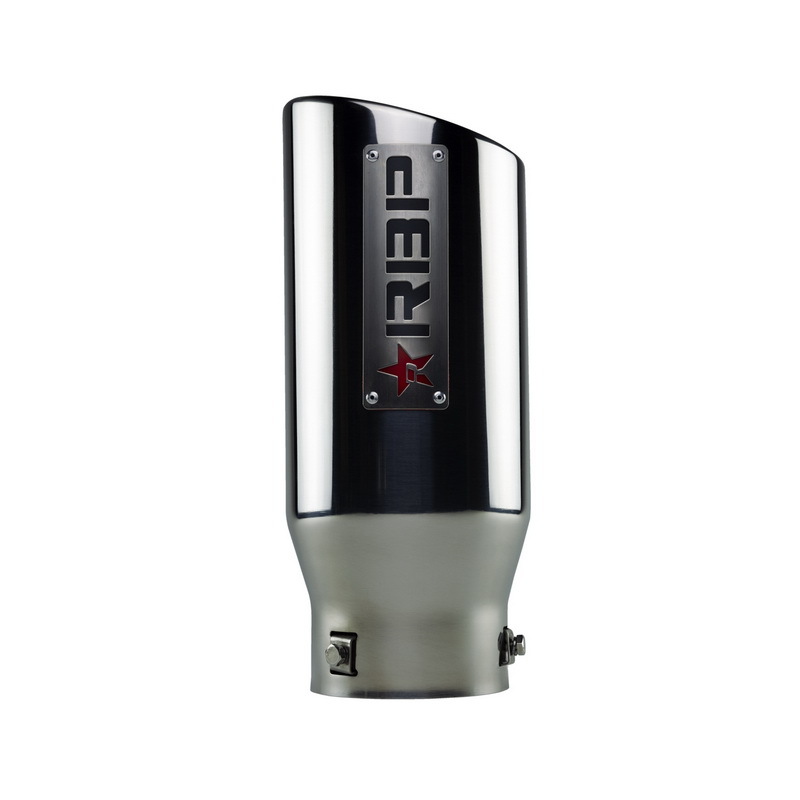 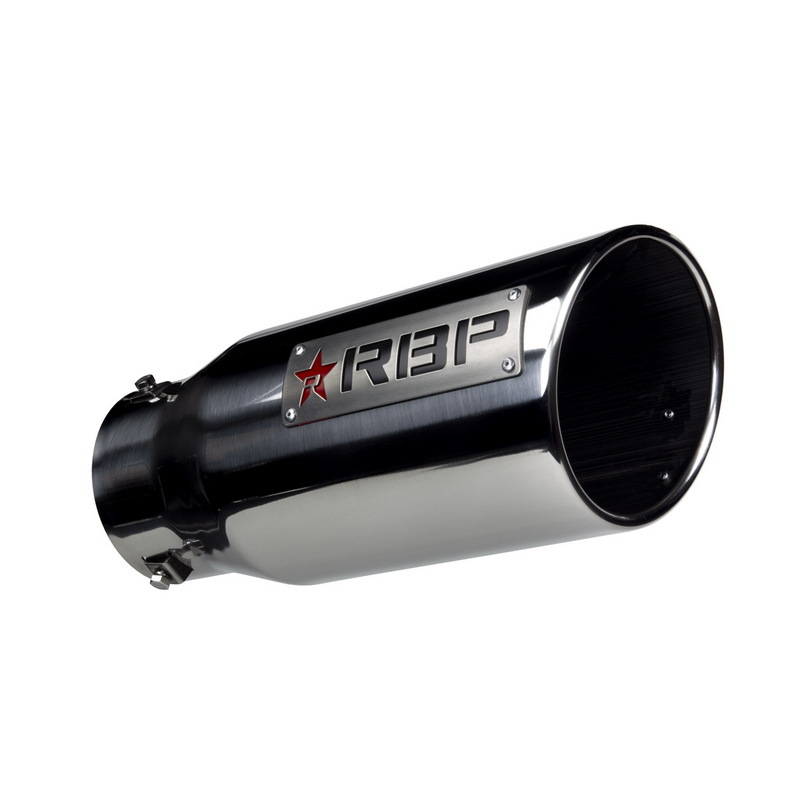 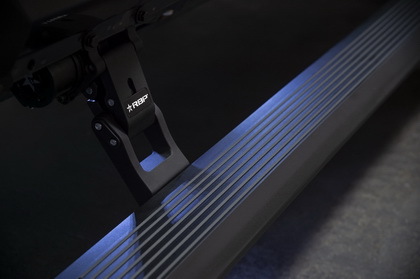 RBP uses only premium T-304 stainless steel to forge your exhaust tips. 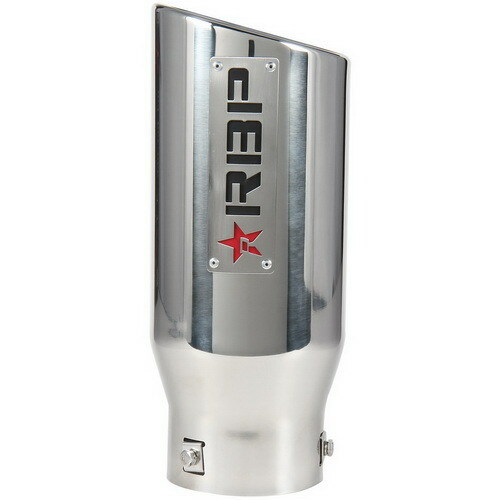 Then, RBP polishes your tips to a brilliant shine using a 4-stage polishing process. 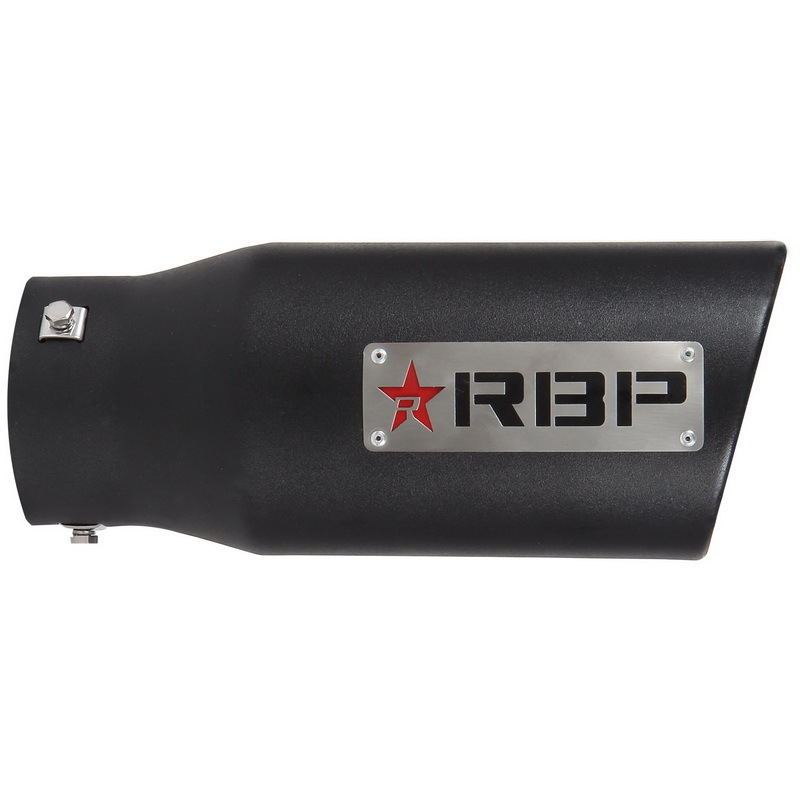 The finishing touch: RBP logo is stamped onto a plate with the iconic RBP red star and fitted into place on both sides of the tip - making it easy for you for either driver's side or passenger's side exits. 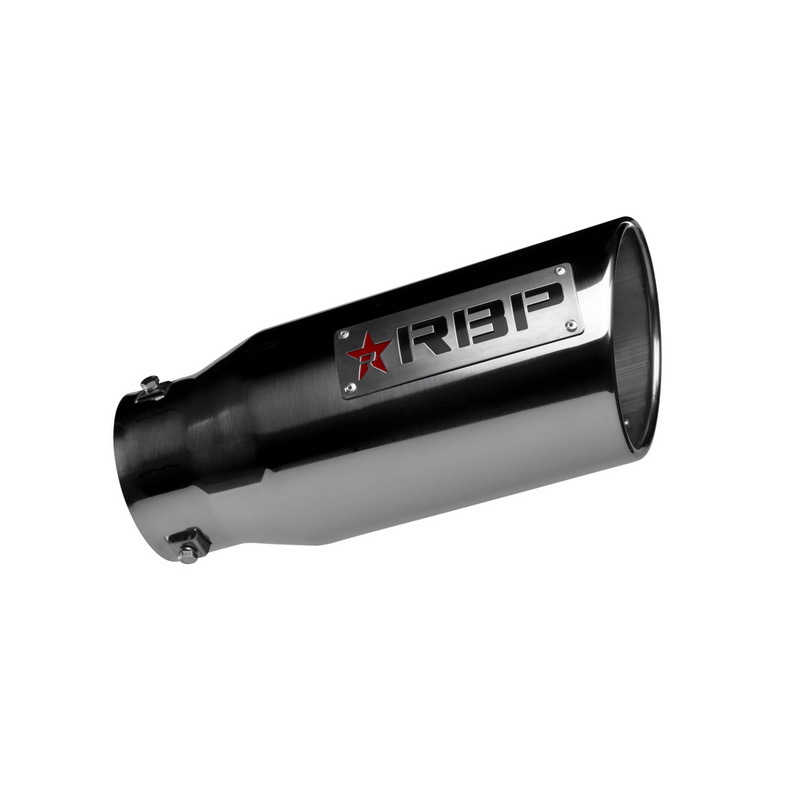 RBP Exhaust Tips are easy to install and require no welding - but can be welded on for additional security.